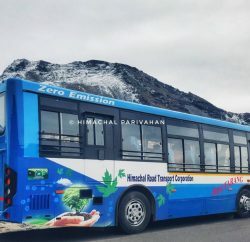 Himachal Road Transport Corporation (HRTC) has restored its services that were suspended on 200 routes connecting Punjab, Haryana, Chandigarh, Delhi and other areas out of the state. 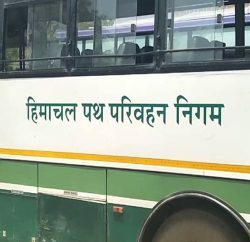 In the wake of Dera Sacha Sauda chief’s appearance before the Panchkula Court, HRTC had suspended or change the routes of buses coming from Delhi to Himachal via Chandigarh. Around 200 bus routes were affected. 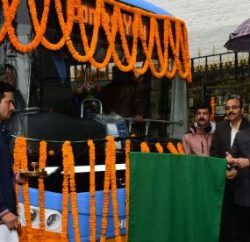 Transport Minister GS Bali said that this decision was taken after a discussion with Director General of Police and other concerned officers on the current situation by reviewing every aspect pertaining to transport services and passenger. He said that the buses started to ply on these routes from Sunday evening. He said that the situation will be again reviewed on Monday evening to ensure safety and security of passengers.